The informative hypotheses research group works on several replication projects. Since original studies can yield informative hypotheses for the future, informative hypotheses can be used well in the replication context. 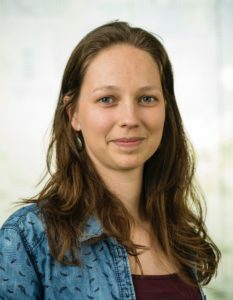 Within our group, Mariëlle Zondervan-Zwijnenburg focusses on the replication of original study conclusions (as expressed in informative hypotheses), and Fayette Klaassen developed a method to evaluate the replication of N=1 studies. Software and instructions by Mariëlle to test the replication of informative hypotheses are provided here. To test the replication of ANOVA results Mariëlle Zondervan-Zwijnenburg, Herbert Hoijtink and Rens van de Schoot developed a Shiny application, a CRAN R-package (interactive Shiny environment included), and wrote a methodological article (submitted). Background material for the article can be found at the open science framework repository. We are also developing methods to test replication in structural equation models (SEM). You can contact us for more information about this project.